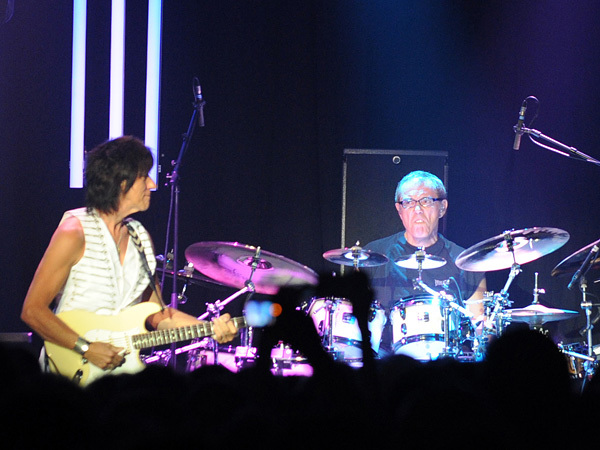 Montreux Jazz Festival 2009: Jeff Beck, July 17, Miles Davis Hall. Jeff Beck guitar, Tal Wilkenfeld bass, Jason Rebello keyboards, Vinnie Colaiuta drums. Photo ID 10019662. © Jacques Lauber - fusions.ch.